Press Release: This Winter Keep Your Lips Looking Healthy and Protected With Vaseline Lip Therapy! - Divassence! Chapped lips are a sign of winter. You bundle up in extra layers during the winter months, but your lips are still exposed to the sun, wind, cold, and dry air. With its excellence in skin care, what better than Vaseline lip therapy to nourish your chapped lips. 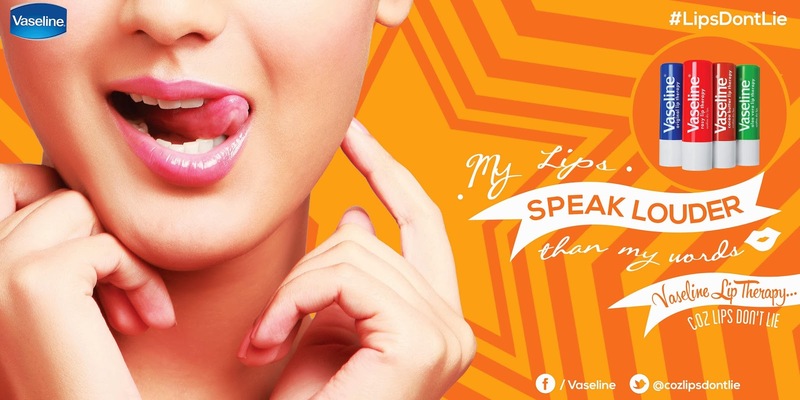 Let your lips speak louder than your words with Vaseline Lip Therapy! Vaseline offers you 4 variants to cherish your lips. Vaseline Lip Therapy comes to your rescue this winter! ← The Joy of Giving!